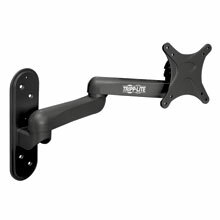 Tripp Lite manufactures more than 3,000 products, many of which have earned multiple industry awards for design and function. 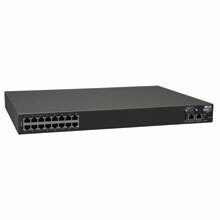 Products include UPS systems, replacement batteries, Power Distribution Units (PDUs), power management tools, server racks and cabinets, surge suppressors, KVM switches, console servers, cables, laptop accessories, power strips, power inverters, line conditioners, specialty products for audio/video and healthcare, and numerous models which comply with the Trade Agreements Act (TAA) and NAFTA regulations. 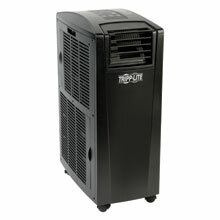 Complete protection against all types of power problems, including brownouts, blackouts, surges and line noise. 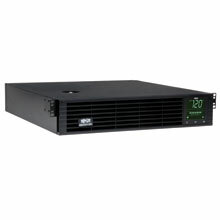 Deliver power to your rack cabinet with either a single-phase or 3-phase power distribution unit. 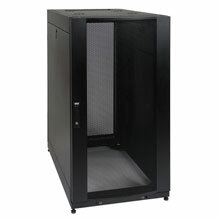 Provide rack equipment organization, security and cable management while enabling airflow with a Tripp Lite rack enclosure or open-frame rack. Maintain the proper operating temperature for equipment in a network closet, server room or data center to help prevent equipment damage and expensive downtime. 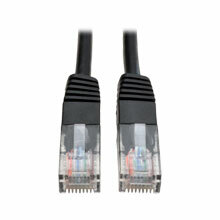 Optimize an IT environment by monitoring the power and adjusting the environment for highest efficiency. Space-saving, convenient and economical, a KVM Switch is flexible enough to meet the needs of any home office, small/mid-size or enterprise application. 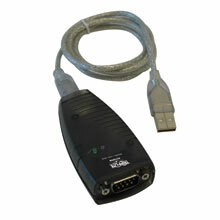 Plus, a Tripp Lite KVM Switch is easy to install, configure and operate. By providing secure, remote access and control of connected devices, network personnel can benefit from consolidated device management anywhere in the world while reducing operating and equipment costs. 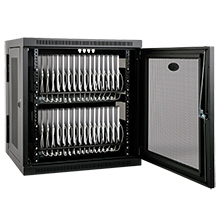 Securely store, charge and sync up to 48 tablets in a locking steel cabinet. Ideal for mobile applications in education, retail or business or up to 32 Chromebooks with an AC charging Station; which provide high-speed charging with built-in AC outlets for every device. Carry a clear, reliable signal where you need it. 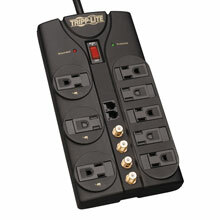 Any device that plugs into an AC outlet can benefit from a surge protector. The most vulnerable pieces of equipment are those with memory and sensitive electronic circuitry. 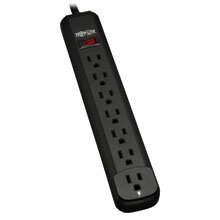 Power Strips are typically used in offices, server rooms, data centers, homes and industrial environments where power distribution to several electrical devices is a priority. 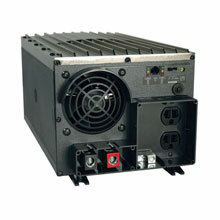 Inverters provide a source of household power for electrical equipment in RVs, cars, work trucks and boats. They are also used to protect your home and belongings during a power outage, by providing emergency backup power to essential equipment such as phones, freezers, sump pumps, or medical devices. 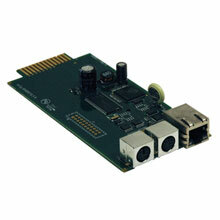 Incorporate a presentation wireless remote control or multimedia remote with simple, plug-&-play connectivity. 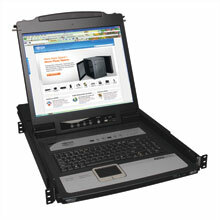 Improve the functionality of your laptop or tablet and keep your devices charged on the go. Keep sensitive electronics working through brownouts and prolonged overvoltage conditions in home and office environments. 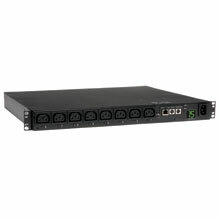 Provide line isolation, noise filtering and surge suppression for electronics in industrial, office and network environments. Convert standard AC power into precision regulated DC power for ham radios, test bench supplies, base stations, amplifiers and more.